Believe it or not, adding and installing a new graphics card can show benefits in performance whether it be for gaming or productivity. Before installing your graphics card, here are a couple tips and tricks we would recommend for you to get familiar with before choosing and installing a graphics card. Hope this helps you out and makes it easier when choosing a graphics card and appropriate power supply in the future. 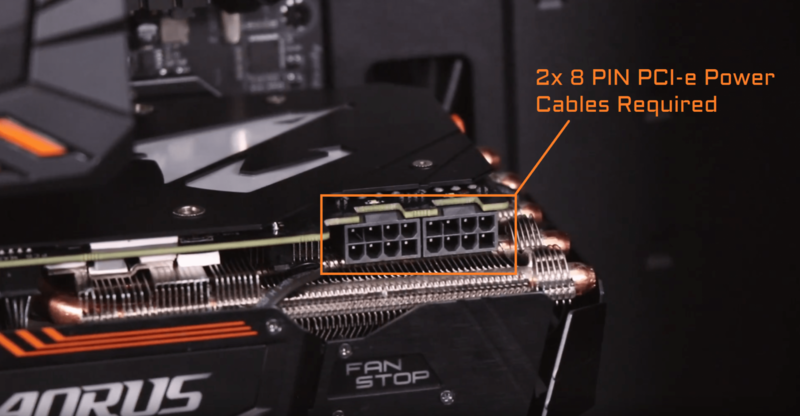 First make sure if your power supply is compatible with your graphics cards in terms of PCIe cables and is able to support enough power to your graphics cards. This is an important step to insure your system is runs properly for a long time. 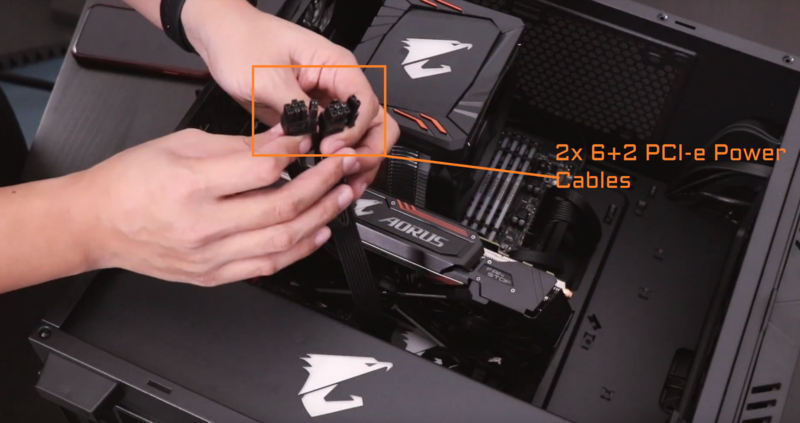 Second remove the PCIe slot covers in your case to prepare space for your graphics card ports, this step is to prepare slots for your graphics card I/O port. 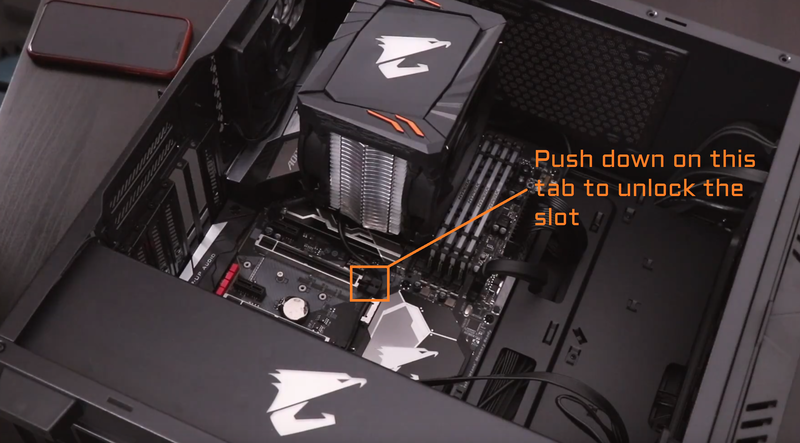 Next off make sure the PCIe lock tab is opened and unlocked to allow the graphics card to slot right in. You are ready to go and prepared to install your graphics card. 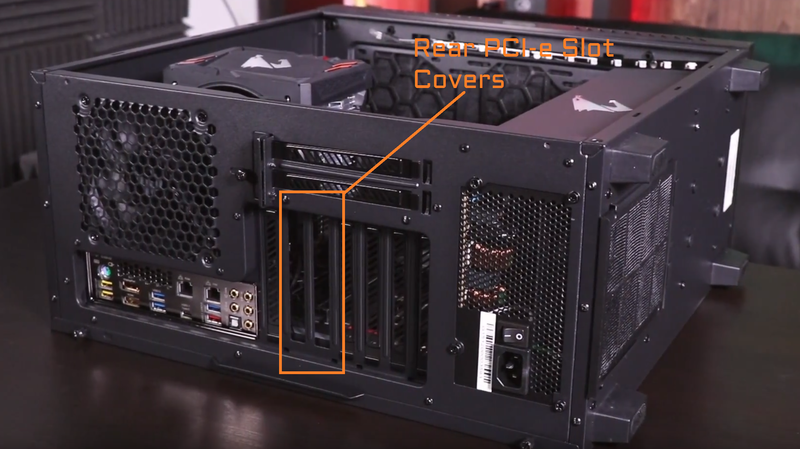 Now you can insert your graphics card into the unlocked PCIe slot and screw it in on the mounting holes to properly seat your graphics card into your case. And last but not least insert the necessary PCIe power cables as needed. You are good to go. Have fun with your newly installed graphics card! Hope you found this guide useful! 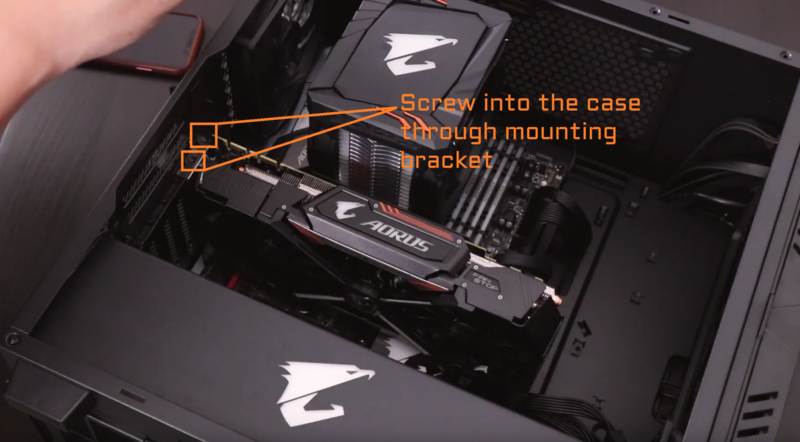 Checkout the AORUS Blog for more guides and tutorials such as this. If you'd like more content or have a suggested guide, please feel free to leave a comment below and we'll help to provide that resource for you. The post is very effective with the instructions and the tips to be followed while installing the graphics card in the system. Contact Belkin Customer Service in case of any issues during the process. To reply this comment, please login.